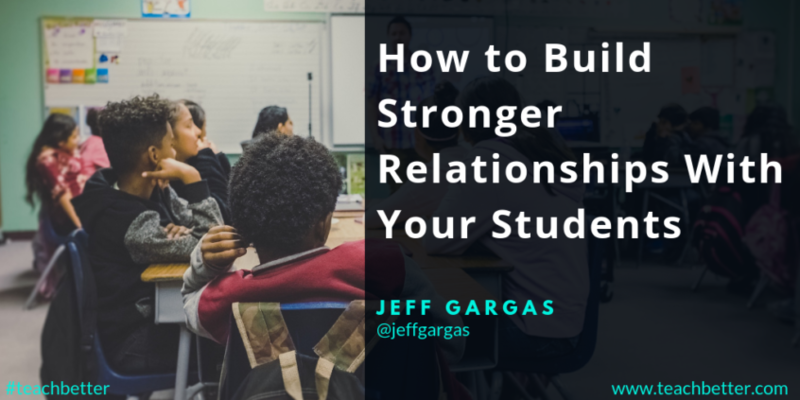 Build strong relationships with your students. You’ve heard this before, I know. I really don’t think I need to harp on it. However, the reason we’ve heard it a million times, is the same reason we actually do need to continue to harp on it. Building relationships with your students is absolutely crucial if you want to truly reach them. Other things will come and go, but this will remain the foundation of your success and that of your students. If you do not build strong relationships with, and really get to know and understand your students, you will struggle. You will struggle to relate to them. You will struggle to keep them engaged. You will struggle to effective handle conflict with them. And you will struggle to teach the whole child. But outside of having conversations about nothing, how do we do this? Here are just a couple of the many ways you can start to build, or continue to strengthen relationships with your students. Look, you’re super busy…and that’s an understatement. 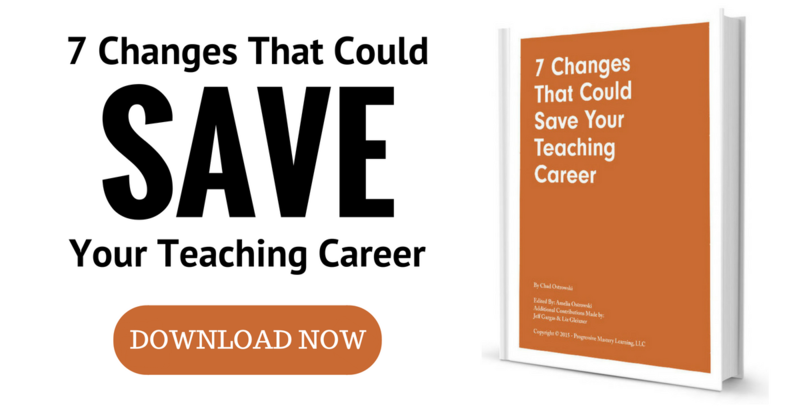 You have lesson plans to prepare, papers and projects to grade, professional development trainings to attend, and you know, your own life to try and live as well. Still, I encourage you to attend events that your students participate in. If you’re struggling to connect with a student, showing up to one of their band concert could be the ice-breaker you need to find some common ground. Maybe you’ve got a student that never seems engaged. Attending their basketball game and connecting with them on something outside of the classroom might be the things that shifts their attention. Show them you care about them. We all know students are more likely to care about what you know, once they they know how much you care. Learn what interests them, and connect it. Attending an event like this can give you a peek into your students’ lives outside your classroom. You can use this to help connect you content or the way you deliver it, to things they care about. Understand what motivates them. Whether it’s a band concerts, a lacrosse game, or a debate competition, seeing your students outside your classroom, in a different environment, and displaying their passion for something, can tell you a lot about them, how they act when they are truly engaged, and how you can connect more deeply with them as individuals. 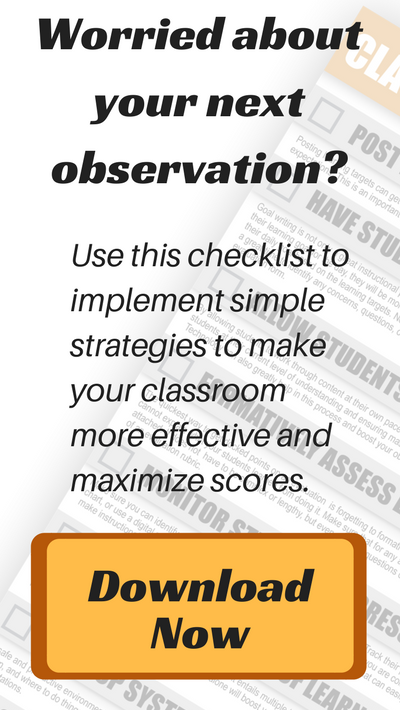 Flip your students’ focus, from you to each other. Let them share their life experiences, their hobbies, their cultures, and the things they care about with each other. Small group discussions on things happening in their lives, combined with having them create debates or discussions on the topics that are most important to them. These conversations can accomplish a few things. 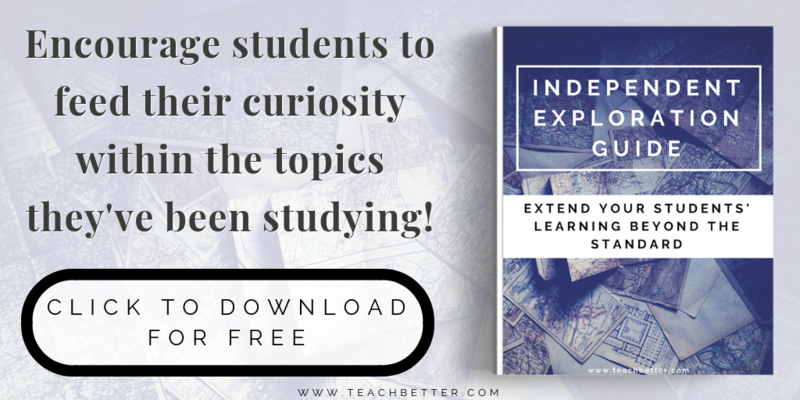 First, they will allow your students to engage in something that interests them. Secondly, this can create an opportunity learn about, and think about other people’s lives and life experiences. And thirdly, it provides you with a chance to listen and learn more about your students. 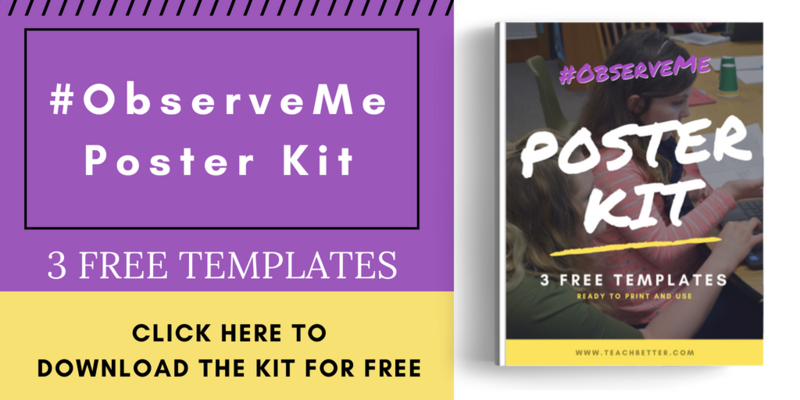 Finally, these discussions can give your students a place to have a voice and some more control and authority if your classroom. It can be hard, but it is crucial that we never expect the worst from our students. You might be the brightest light in their lives. You might be the only person who believes in them. You might be the only one who gives them a chance to do their best. Don’t take that away from them. Don’t let negative past experiences paint them with a broad brush. Understand that we may never truly know what our students are dealing with outside of our classrooms. Because of this, expecting the best from them, may be the difference between their success or failure. Look for ways to show them that you see that good. Sending home positive notes, encouraging them when they struggle, and simply telling them, “I believe in you” can strengthen your relationship with them more than you may ever know. The truth is, you probably do an awesome job building relationships with your students. There are certainly a ton of resources out there for you to turn to for ideas. But the most important resource you have is you. Your ability to see the good in a student, to have a truthful, respectful, and honest conversation with them, and to truly care about them, these are the these things that make you an amazing educator. So continue to focus on those relationships, and look for those opportunities to make them stronger. Be that light. Show them you care. Be Better for them every day. Jeff Gargas is the COO and co-founder of the Teach Better Team. 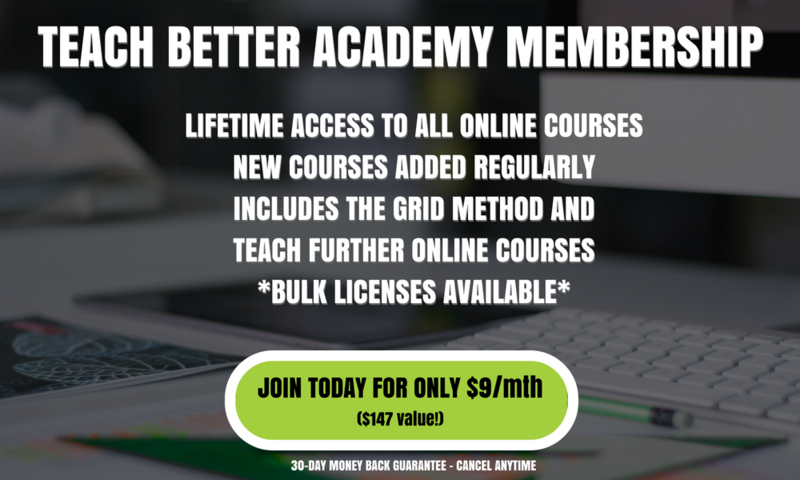 Prior to co-founding Teach Better Team, Jeff was the owner of ENI Multimedia, an online marketing firm, where he worked with entrepreneurs and small businesses, assisting them with web design, social media, content marketing, and brand awareness. Jeff is passionate about music, and enjoys spending time with his family as often as possible. Top header image photo by NeONBRAND on Unsplash.